As I write this, I’m in my last full week of classes in the first semester of the year. The exam is written, and copied, sitting in a drawer. My students are putting the finishing touches on the last of their work. And my head is pretty firmly a few days ahead in second semester. Though I’m tired and stressed, this is actually one of my favorite times of the year. I’m finishing up with my Grade 11 and 12 students, getting ready for my 9s and 10s. I’m hyper aware of where I want the students I’m about to teach to be in two or three years’ time. And that makes midyear planning so awesome. Especially exciting for me this year, as I plan, is that I’m working with a whole new team, and we’ve got a semester of working together under our belts, and have figured out how we work together, and collaborate. I always enjoy planning. I’ve shared here, and if you follow me on Twitter, I’m always referencing my notebook. I’m always sketching out ideas for lessons and units, collecting ideas and noting questions. The notebook has been open a lot lately, and there are now pages full of the loose sketches that will become second semester’s courses. So far, two out of four of the courses I’m teaching have been largely retooled and remixed, hopefully to hew closer to my goals for those courses, and the students in them. The other two haven’t been fully tackled yet, but their time is soon. What’s exciting about planning is that at the beginning stages, I start with the grand ideas, the big pictures. Where do I want us to be in June? How will that prepare them for their next academic year, or next adventure? What is important that I want them to walk out of my room with? What should we explore? What should we write? Then I need to figure out where we’re going to start. What are we reading first? What are we writing first? What projects and other academic shenanigans can we get into? What happens after that beginning that gets us to the end I foresee? Then, I consider the greatest hits. You gotta play the hits right? But do you do things exactly as they’ve always been done, or have you figured out a new wrinkle, a way to make it even better? And what’s in that notebook? What have I seen shared online? 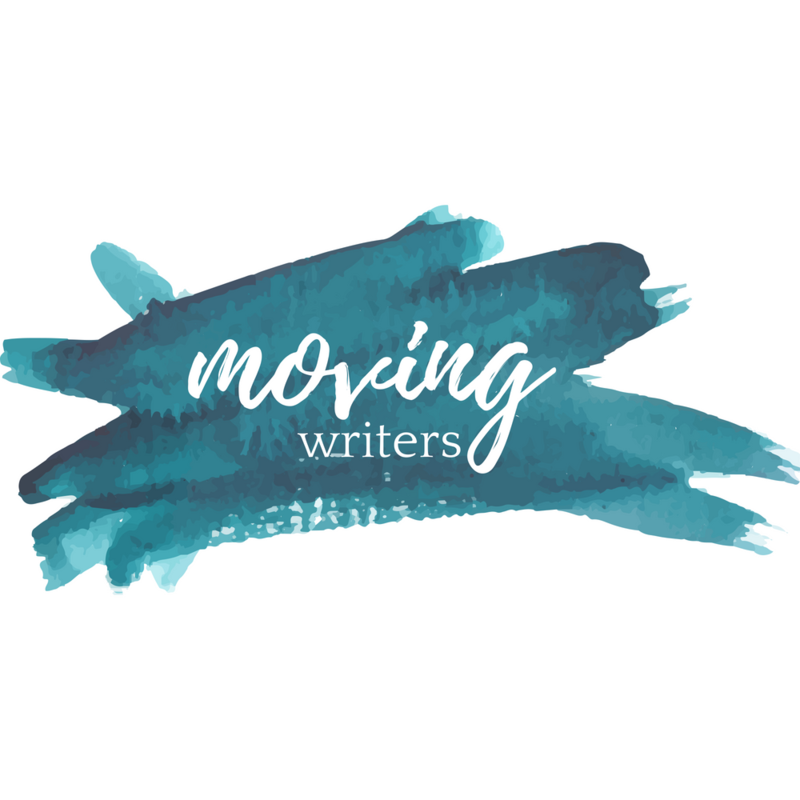 I’m behind on reading the awesome posts by my Moving Writers co-conspirators, but I know that I want to bring echoes of their brilliance into my classroom. Where do all these new things fit? So, I plan. I’ve got course outlines drafted for each course. Heck, in one of my courses, I’ve already created one of the final assessment pieces! We’ll talk about it in our first few classes. I’m reading the texts again, filling the margins of my new teacher copy of a book I haven’t taught in a while with notes to help me teach it better. And, for all my excitement and careful planning, I’m ready to set it aside if something comes along that takes us in a new and interesting direction that I think will be worthwhile. I’m ready to redraw, revise and remix those plans if the mix of students I’ve got don’t work with them. And I’m excited for that too. What fires you up about planning? When do you feel your best planning is done. I’m probably going to air some of the process out on Twitter @doodlinmunkyboy, but feel free to comment below to connect.